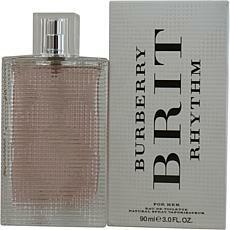 Burberry Brit Rhythm by Burberry EDT for Women 3 oz. 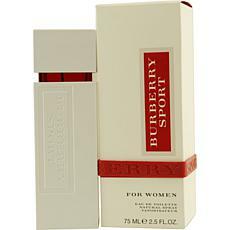 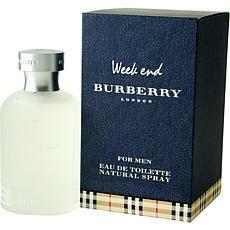 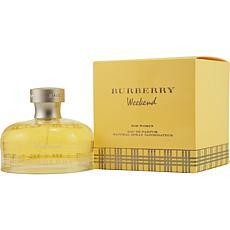 Weekend by Burberry - EDP Spray for Women 1 oz. 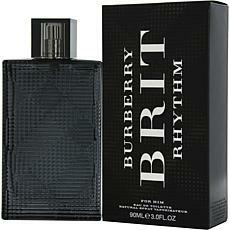 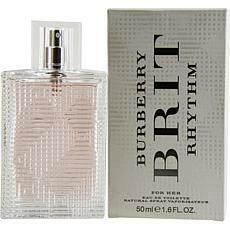 Burberry Brit Rhythm by Burberry EDT for Women 1.6 oz. 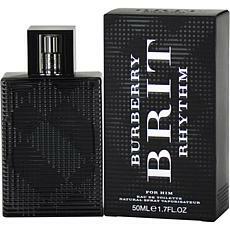 Burberry Brit Rhythm by Burberry Spray for Men 1.7 oz. 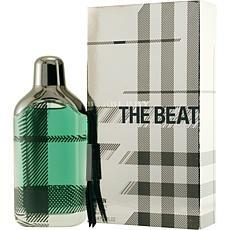 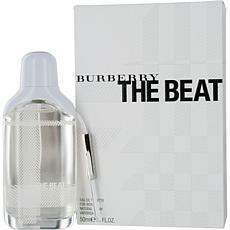 Burberry The Beat by Burberry Spray for Men 3.3 oz. 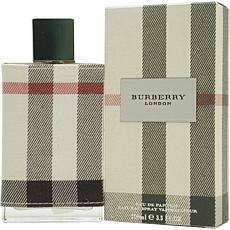 Burberry London by Burberry - EDT Spray for Men 3.3 oz. 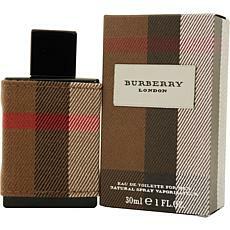 Burberry Touch by Burberry EDP Spray for Women 1 oz. 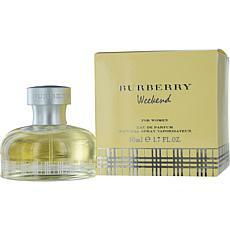 Weekend by Burberry EDP Spray for Women 1.7 oz. 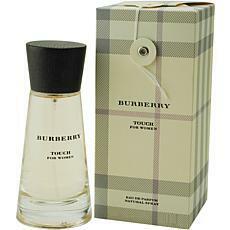 Burberry Touch by Burberry Spray for Women 1.7 oz. 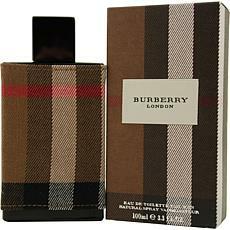 Burberry Touch by Burberry - EDT Spray for Men 1.7 oz. 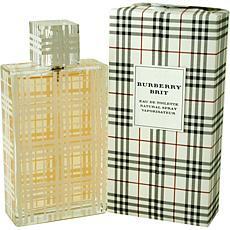 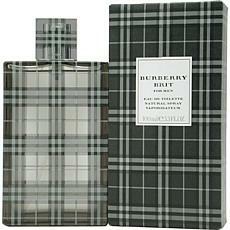 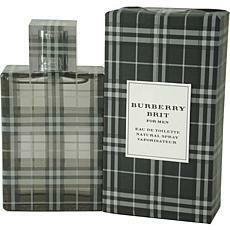 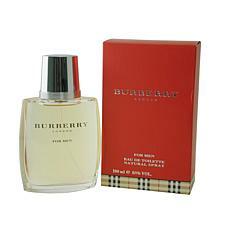 Burberry Brit by Burberry - EDT Spray for Men 1.7 oz. 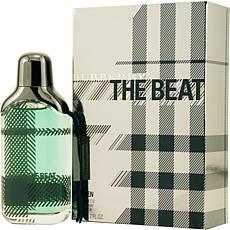 Escape For Men by Calvin Klein - Eau De Toilette Spray 3.4 Oz Launched by the design house of Calvin Klein in 1993, ESCAPE is a Men's fragrance that possesses a blend of mandarin, apple, plum, peach, rose and sandalwood. It is recommended for daytime wear.